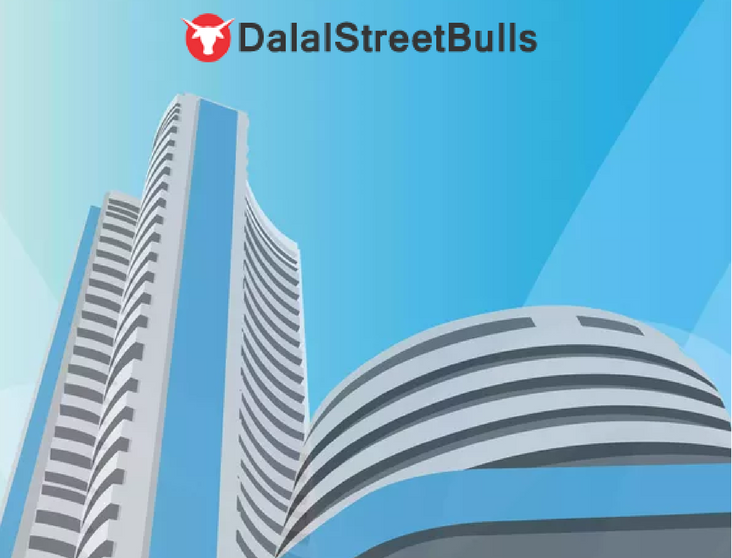 In this report, we discuss the valuations of the Nifty index on multiple criteria. Also, we will highlight the consequences of rising bond yields and inflationary pressure. After a cheerful 2017 and a rocking January 2018, the first week of February 2018 has been a nightmare for investors. Though the index is down by ~ 8%, quite a few stocks have fallen sharply from their 52 week highs. 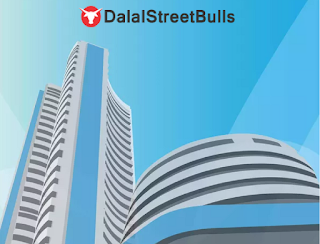 Stocks like PC Jeweller, Somany Ceramics, etc have fallen by more than 25% as stock markets across the globe enter a bearish phase. In general, the fear of inflation, higher interest rates, falling bond prices and rising yields have taken away the valuation comforts which equities were enjoying. Low rate of growth in earnings will be a cause of worry for most investors. We try to understand the index valuations on multiple parameters such as PE, PB and also ROE. Further, we look at the Cost of Equity for the broader market and compare it with the ROE generated. This report is free for all to read. Queries and feedback are welcome.